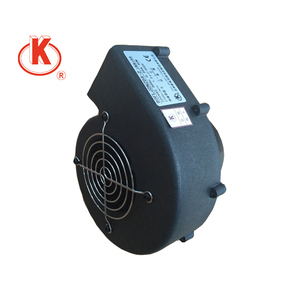 Zhejiang Xingchang Fan Co., Ltd.
Changzhou Sohon Electric Co., Ltd. Since the blades are solid steel, the wheel is ideal for special corrosion resistant coatings required in corrosive air streams. 2) Construction - Fan casing are made from mild steel with paint finishing or epoxy coated painted. 3) Performance curves and technical specification are based upon test in accordance with AMCA standard. 7, Inlet wind protecting net : plastic sprayed steel wire, thickness 2.8mm. We use good materials to produce high quality products . 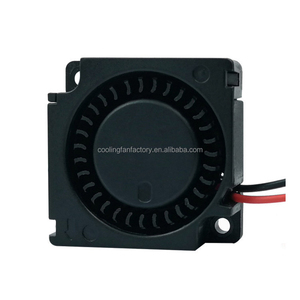 We have full production equipments for produce exhaust fan and other products. The air outlet position of the fan is expressed by the air outlet angle of the fan. 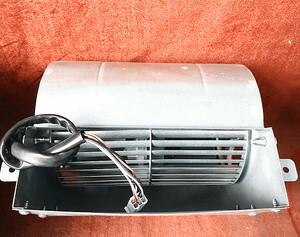 In this series of fans, there are big holes in the rear part of the shell for easy installation and maintenance. 3 . 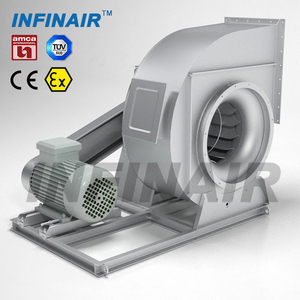 Air inlet : The inlet of the series fan is a convergent streamline structure fixed by bolt and motor shell. 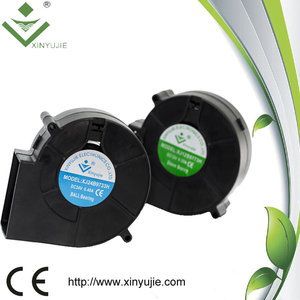 Dongguan Linyue Electric Technology Co., Ltd. The voltage and herz can be customized as your requirement. If you need sample for test ,then order large quantity, 1 set for sample is ok,too. Make sure the goods delivery to you are unwounded and perfect. Q: Do I get guarantee of products9 A: Yes, every product is 1 year quality warranty under customer correct using the products. Q: How to buy 1 pcs to test quality9 A: Please contact us, we have our express agent can choosing the cheapest and fastest way to delivery. Q: I only want to buy 10pcs, but express is too high cost, what can I do9 A: Please contact us and provide destination port details. 4. Customized Service: As we have our own molding department, customized service can be provided. 5. Prompt Customers Service: TradeManager,Skype or E-mail will be replied in 24 hours. If you can't find the datas you need, pls send us your performance requirements, we will provide you customized design service in 8 hours. 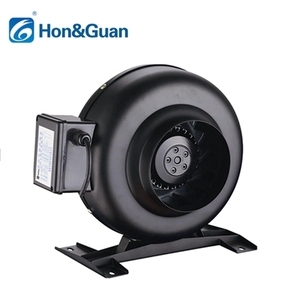 Shandong Handun Environmental Technology Co., Ltd.
Alibaba.com offers 76,595 blower fan products. About 28% of these are centrifugal fans, 15% are axial flow fans, and 13% are fans. A wide variety of blower fan options are available to you, such as ccc, ce, and csa. 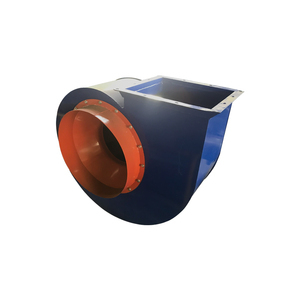 You can also choose from centrifugal fan, axial flow fan, and cross flow fan. As well as from free standing, duct fan, and wall fan. And whether blower fan is plastic, stainless steel, or cast iron. 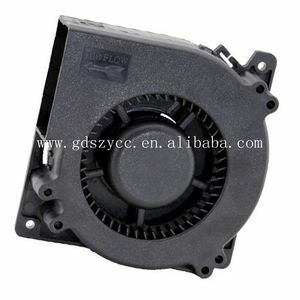 There are 76,078 blower fan suppliers, mainly located in Asia. The top supplying countries are China (Mainland), Taiwan, and India, which supply 98%, 1%, and 1% of blower fan respectively. Blower fan products are most popular in North America, Eastern Europe, and Mid East. You can ensure product safety by selecting from certified suppliers, including 27,527 with ISO9001, 10,678 with Other, and 7,188 with ISO14001 certification.